Join us for a reading of this award-winning, shareable, cozy hug of a picture book featuring Ishi, an optimistic little rock who reminds readers to choose and share happiness! 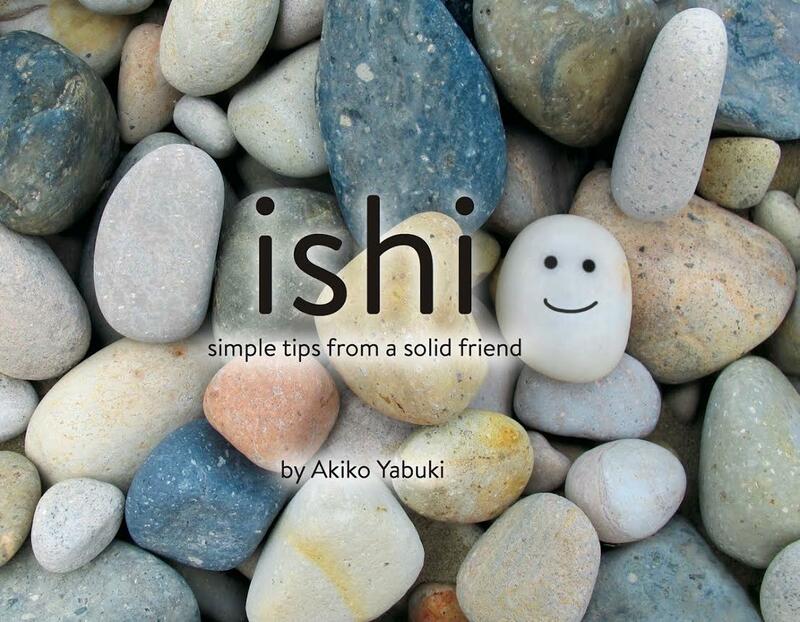 The Ishi book features a simple rock character which appeals to a wide audience, with valuable lessons in compassion for the self and for others. The FROM / TO page on the inside cover of this picture book encourages the readers to share the book and pass it on with kindness, which creates opportunities for the readers to experience the joy of giving. Previously available as a self-published sensation, Ishi is now coming to bookstores worldwide! Akiko Yabuki is an Edutainment Producer, who loves creating entertaining content that educates the audience. Akiko learned the ABCs of edutainment as a Global Producer for Sesame Workshop, the producer of the Sesame Street programs worldwide. 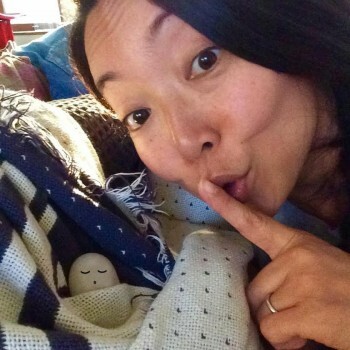 Akiko lives in Brooklyn NY with her husband, a black lab named Pono and a solid rock friend named ISHI.